Rejoin CAA during the month of November and get 25% off any Tiered membership level. We believe in strength in numbers. This past year, CAA fought for the causes of our members and those in the arts and culture field at large. We released statements against the Trump administration’s Immigration Ban and attempts to defund federal arts and humanities agencies that have a demonstrable public good. We joined an Amicus Brief with the Solomon R. Guggenheim Museum, the Association of Art Museum Directors, the American Alliance of Museums, and over 100 other cultural institutions raising our voices against the Immigration Ban. In a public survey, our members shared their nuanced ideas on monuments and statues in this politically charged moment. We added new benefits, like reduced Lynda.com memberships, discounted legal services, and discounts to leading academic publishers, to support our members in their professional careers and daily lives. And we launched a new advocacy-focused Monday newsletter, ensuring that our audience is informed about the latest news, jobs, and opportunities in the field. The CAA News Monday also features our new CAA Conversations Podcast series. Rejoin CAA now and take part in the 106th CAA Annual Conference in Los Angeles, February 21–24, featuring over 300 sessions and special events at The Getty, LACMA, and The Broad. 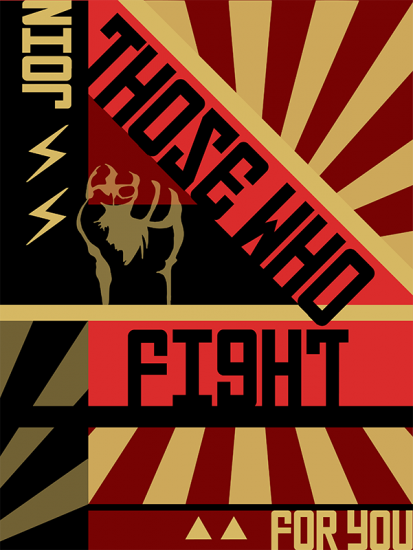 Now it’s time to join those who fight for you. Offer valid from November 1–November 30, 2017 to all individual lapsed members. Log in to your CAA account to view the discount code. Code will be visible after log in from November 1–November 30, 2017.